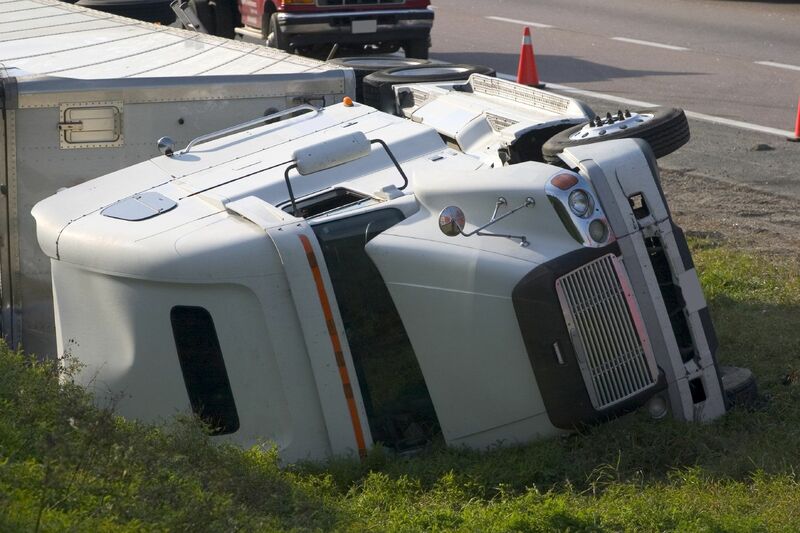 Truck accidents can result in catastrophic injuries due in large part to the sheer size and weight of commercial trucks. Those who have been injured in truck accidents caused by DUI in the Salt Lake City, UT area should work with experienced attorney Lynn Harris to have the best chance of obtaining compensation for the full extent of their losses. DUIs involving commercial trucks differ from those involving passenger vehicles, and an attorney who understands these differences can help clients obtain damages to cover medical expenses, lost wages, and emotional suffering. In response to the increased recognition of the dangers caused by driving under the influence, all 50 states have adopted DUI regulations; in most cases, a .08 percent blood alcohol concentration (BAC) is the legal limit for driving under the influence. However, state and federal laws hold commercial truck drivers to a higher standard. Any driver with a commercial driver’s license is prohibited from having a blood alcohol level higher than .04 percent when operating a commercial vehicle. Further, commercial truck drivers may not operate a commercial vehicle within four hours of drinking any alcohol. These strict restrictions are meant to minimize truck accidents caused by DUIs. If a truck driver is found driving with a BAC higher than .04 percent, he or she can be arrested and prosecuted for DUI. If a driver is found guilty of DUI, he or she can face a wide range of criminal and administration actions, which may include imprisonment, fines, probation, license suspension, and disqualification from driving a commercial vehicle. Aside from the criminal charges that truck drivers may face when charged with a DUI, they can also face repercussions in civil court. Victims of truck accidents caused by DUI have a right to seek financial compensation for all damages stemming from the accident. When a commercial truck driver is found responsible for an accident, the trucking company, insurance company, or another party may be liable for damages such as medical expenses, lost wages (including the loss of wage-earning potential), property damage, and pain and suffering. In certain cases, punitive damages may also be rewarded in an attempt to discourage the driver from committing the same offense in the future. Attorney Lynn Harris will carefully examine the details of each case and consider all potential avenues of liability to ensure clients are compensated to the maximum extent of the law. If you have been injured in a truck accident caused by DUI, you owe it to yourself to work with an experienced attorney. Lynn C. Harris will use his experience and expertise to fight for maximum compensation for his clients. Contact us at your earliest convenience to learn more about your legal options following a truck accident.